Get this short story collection! 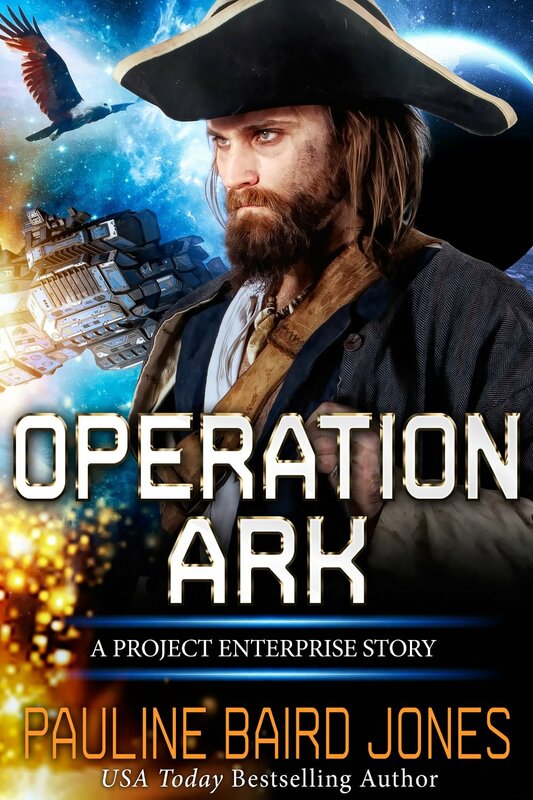 Subscribe to my newsletter and get this award-winning science fiction romance for free! By checking this box, you are agreeing to receive my newsletter. 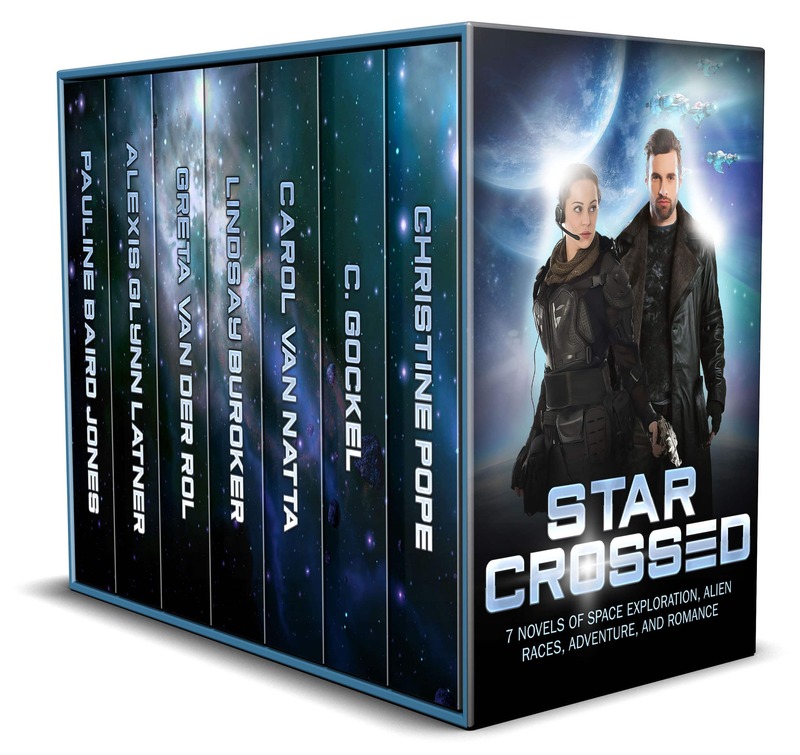 Love to read science fiction romance? 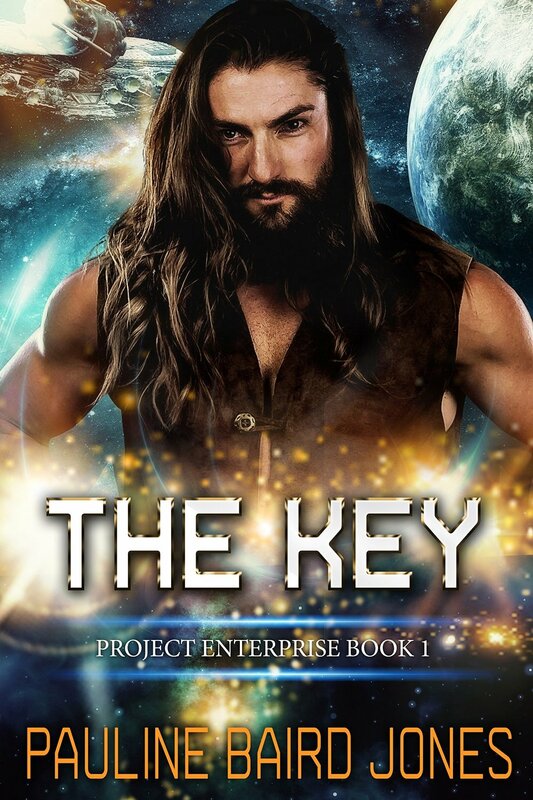 Sign up for my newsletter and get The Key: Project Enterprise 1 for free!Pick your free book! If We Are What We Eat, Are We What We Read? Are You a Closet Suspense Writer? Emma Standish didn’t think her day could get any worse. 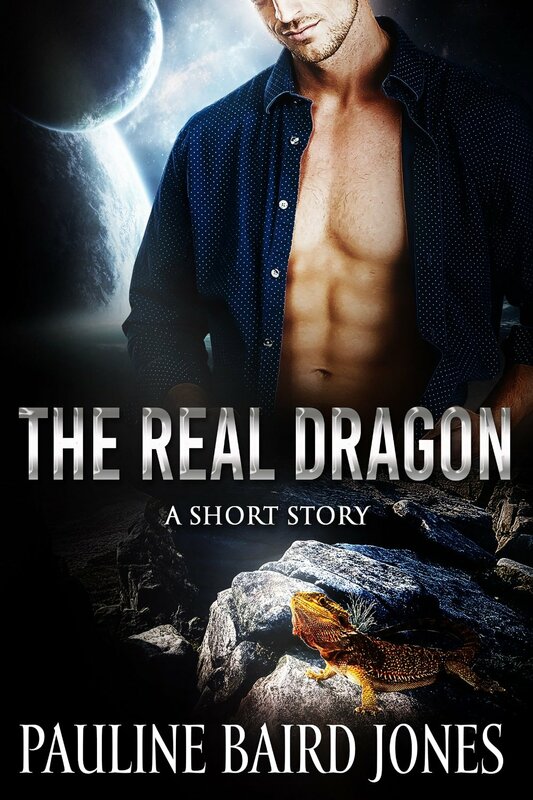 Her dad is marrying his boss, her dragon suddenly came back talking and typing, and it’s her fault the Earth, or at least ten square miles of Texas, is going to be destroyed. That’s what happens when you forget something very, very important. Luckily for her, she’s got the love of her life that she can’t remember and her dragon by her side. Who needs to worry when you’re having a day like this? This short story originally appeared in Pets in Space. This now out-of-print anthology was picked as a Library Journal e-Original Best Book of 2015. This short story is ONLY for sale directly from this website. I choose to sell it this way because Amazon takes 65% of my $1.00 sale price. Previously I was able to sell it on Amazon and get 65% of my sale price, but the distributor that offered this option has closed its doors. Going forward, any of my stories I’m offering for $1.00 will only be for sale here on my website. The Real Dragon first appeared in Pets in Space anthology. It’s a match made nowhere anyone can figure out. It’s the next best thing to a trip to New Orleans! 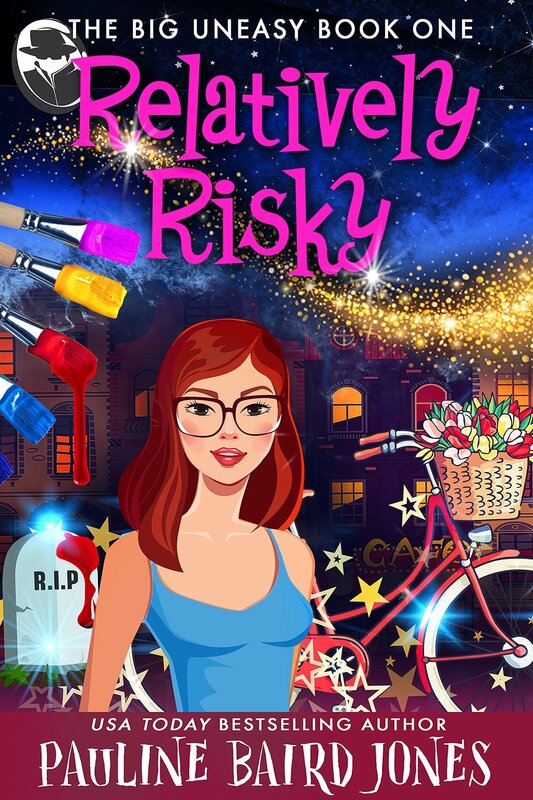 Love to read cozy mystery romances? Sign up for my newsletter and get Relatively Risky: The Big Uneasy 1 for free! 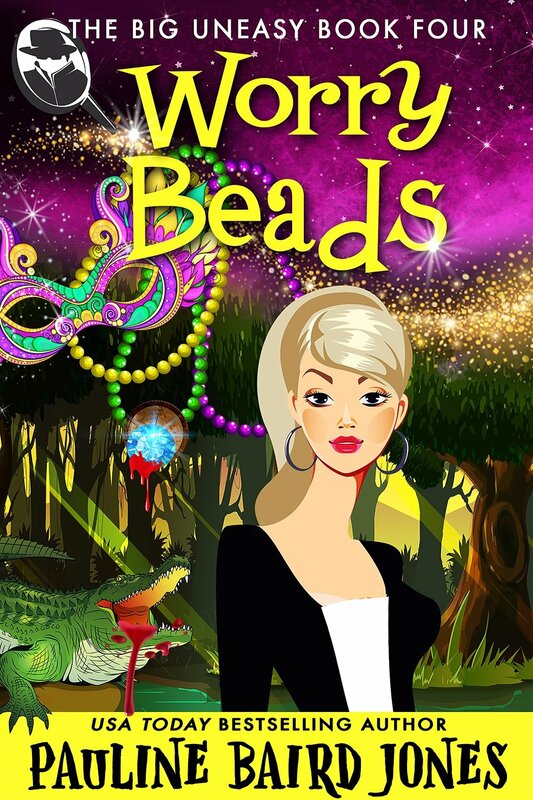 First book in my Big Uneasy Series! Get it free by signing up for my newsletter! By checking this box you agreeing to receive my newsletters.